Thank you for taking the time to visit Sowerby Primary Academy’s website. We hope it gives you a good introduction to our school and answers any questions you might have. However, we strongly encourage parents and carers to visit the school in person to get a real flavour of school life. 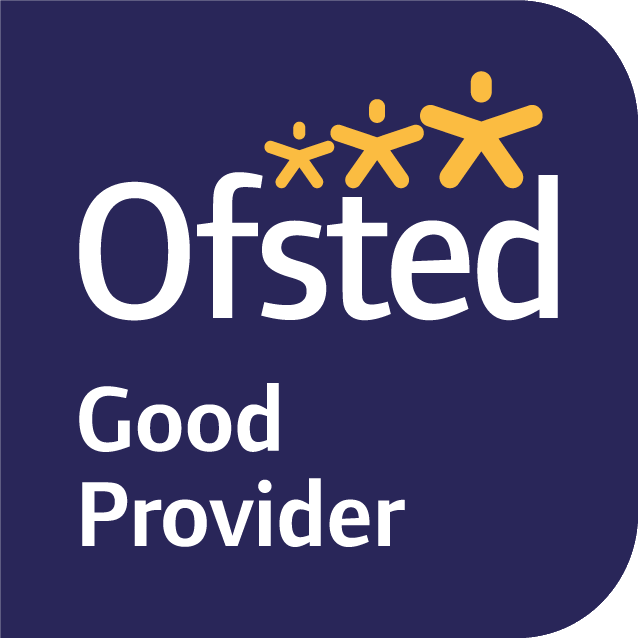 We work hard to build trusting relationships with all children and families to ensure their engagement and enjoyment in every aspect of school life. Children and families may experience a range of needs at different times in their lives. We work together with many different agencies to support and to ensure individual needs are always catered for. We believe that the environment we offer plays a crucial part in developing all our children into happy, healthy, safe and motivated learners. Our calm, and purposeful atmosphere contributes greatly to the development of the whole child. Sowerby Primary children are taught to make good choices, considering the impact upon themselves and others. Bounce For Books and Freddie Day! The children bounced on space-hoppers today for fund raising events. Children, governors and staff tucked into a freshly prepared Christmas dinner today.